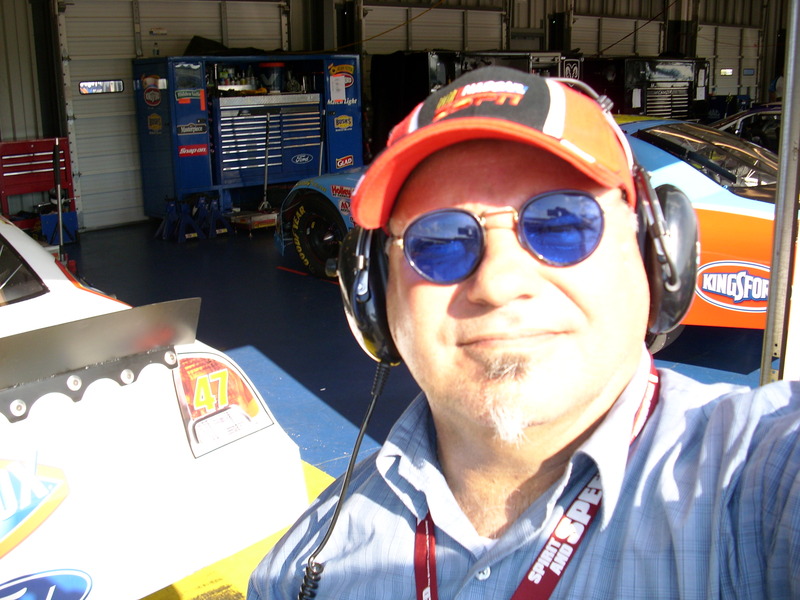 I am a serious follower of motorsport and have been an Indianapolis based television camera spotter stooge, doing gigs from Poccono to Texas. We try to not take ourselves too seriously here because, like my father used to say to me, “Son, learn to laugh at yourself. Everyone else is”. Remember, if it goes fast, me likey!